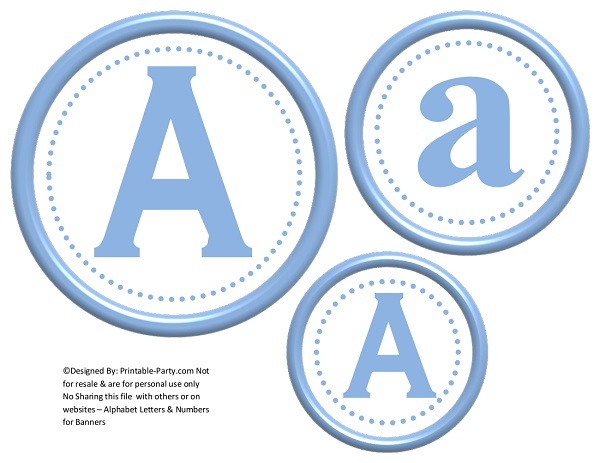 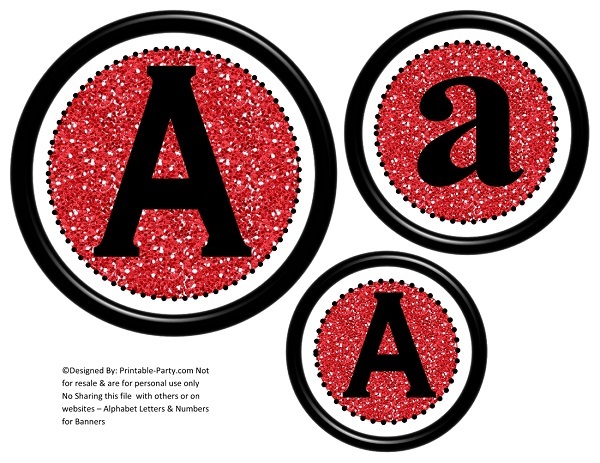 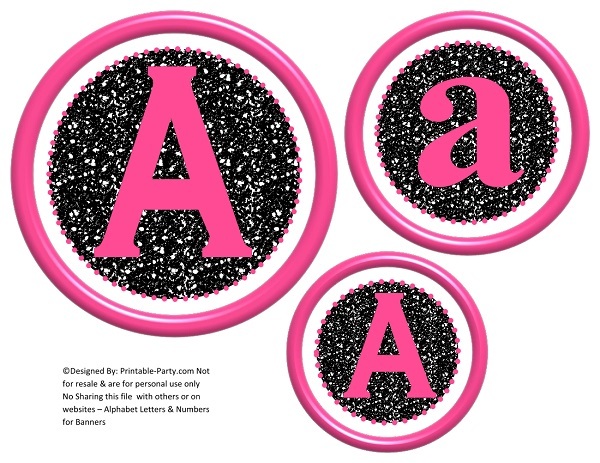 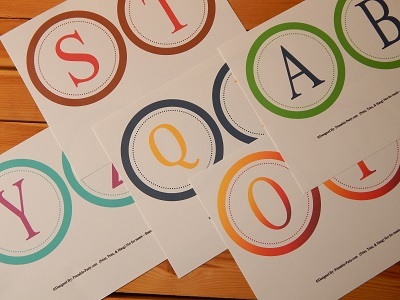 3D circle printable banner letters all in a digital PDF banner making kit. Includes 42 pages of letters A-Z, numbers 0-9, ST RD ND TH, balloon bunting flags, & blank flags. 3D effects are only found in the ring of the circles & in the decor flags with balloon images on them, to give the designs a shiny, & inflated look. 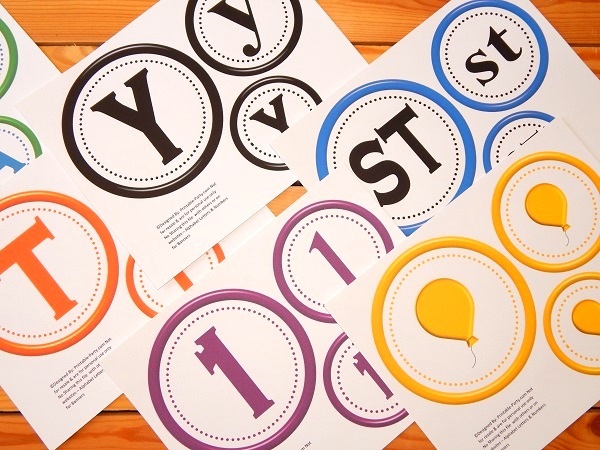 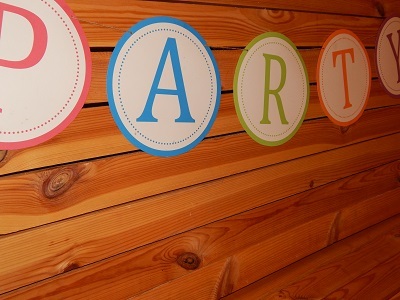 You can make three different sized banners with every word you print to spell or you can mix & match the sizes to create three whimsical looking banners. 3 Letters/Numbers/Balloon Decor/Per Printed Page, Alphabet Letters A-Z, Number 0-9 ,ST, RD, ND, TH, Balloon Bunting Decoration , Blank Flags for Adding Stickers Etc Banner letters are easy to hang. Simply trim out the circles around the edges, Punch holes in the left & right sides of the colored ring to thread a string or ribbon through & hang in the spelling of your desire. 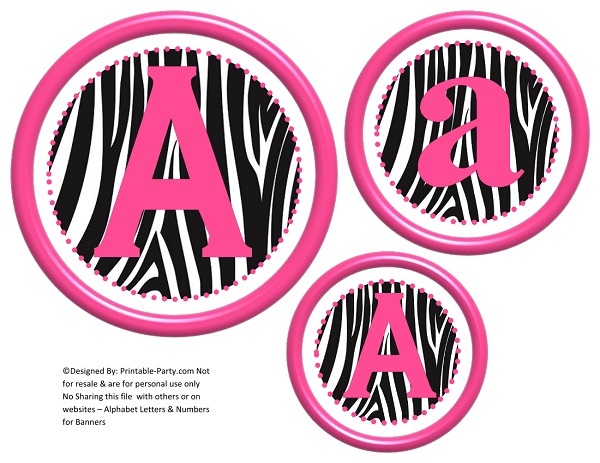 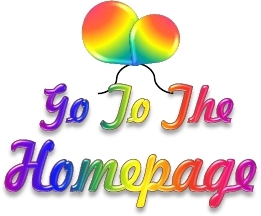 Great for schools, parties, businesses, & more!